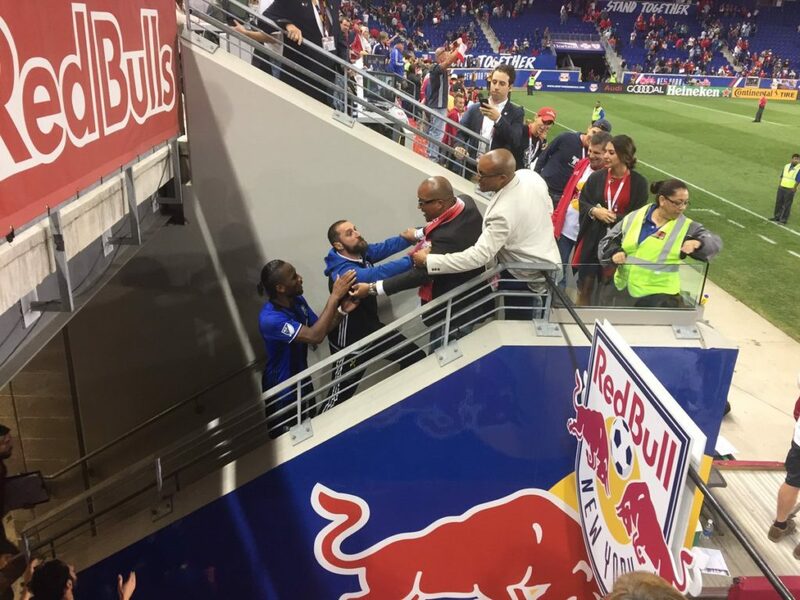 Former Chelsea star striker, Didier Drogba, who now plays for Montreal Impact got in a bit of altercation with some New York Red Bulls fans as the frustrated Ivory Coast player’s side lost 1-0 to the home side at the Big Apple on Saturday evening. The entire incident was captured by journalist Matthew Klimberg, before Drogba later spoke about the confrontation with TVA Sports in Montreal and insisted the confrontation was something of nothing. ‘There were two fans who were showing their enthusiasm a little too much,’ Drogba said. The Ivorian has not been able to produce the magical form he had at Stamford Bridge as the Canadian club have lost three of their last four games and slipped to fifth in the Eastern Conference standings. Drogba has scored twice during those games but was shut out by Red Bulls as he managed just a single shot during the game in Harrison. With four regular season games remaining, Impact are just a point above sixth-placed DC United, who hold the final play-off place, and two ahead of New England Revolution in seventh. 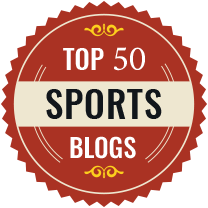 Red Bulls have already clinched a play-off spot and are level on points with Toronto at the top of the Eastern Conference.